While it comes at no surprise, the fact is that in modern times Black people are not only being regularly gunned down by the State, but are also being kidnapped and caged for standing up for and defending their communities. 19 year old Joshua Williams is a victim of the latter. 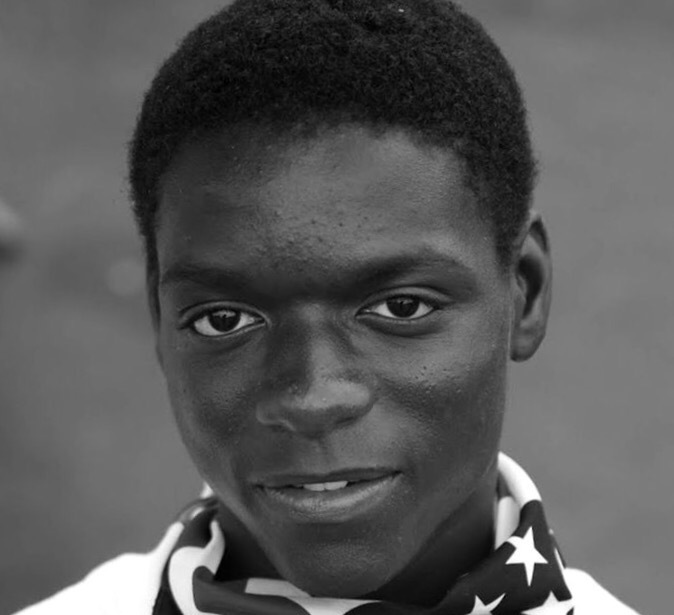 Joshua became a vocal regular participant in the anti-police demonstrations following the murder of 18 year old Mike Brown in 2014. Later that year, Joshua was arrested for the arson of a convenience store that was located across the street from the fatal police shooting of Antonio Martin just days before. In December 2015 Joshua pleaded guilty to arson and burglary and has been sentenced to 8 years in state prison. While we believe that all political prisoners are in desperate need of support from our communities, Josh is in particular need right now. His age and high profile status as a Ferguson protester has made him an easy target for right wing media and blogging blowhards. They have been giggling to their empty selves at the idea of a young man who has been outspoken for peace being locked up for arson. They lack the understanding that peace sometimes comes at a cost. They lack the context that we are in a world where a young Black person is living in the reality that any violence to him by the State and other white supremacists would go virtually unchecked and probably publicly applauded. The damage to a building that was empty of all others at the time is not even close to equivalent.